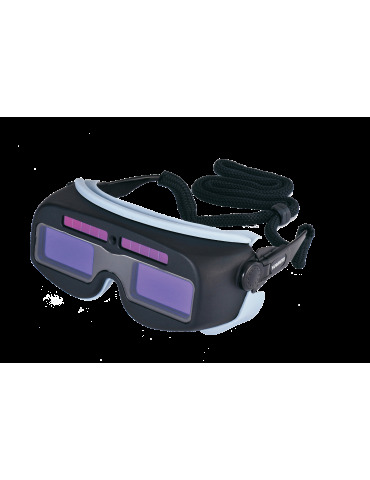 M3 Auto Darkening Impulsed Light / IPL treatments safety glasses, for operators. 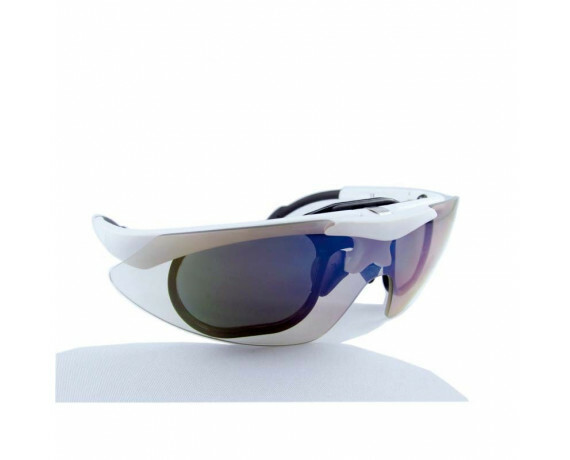 Observe the flashes produced by intense pulsed light (IPL) can cause headaches and eye-strain in the long run can lead to cataracts. 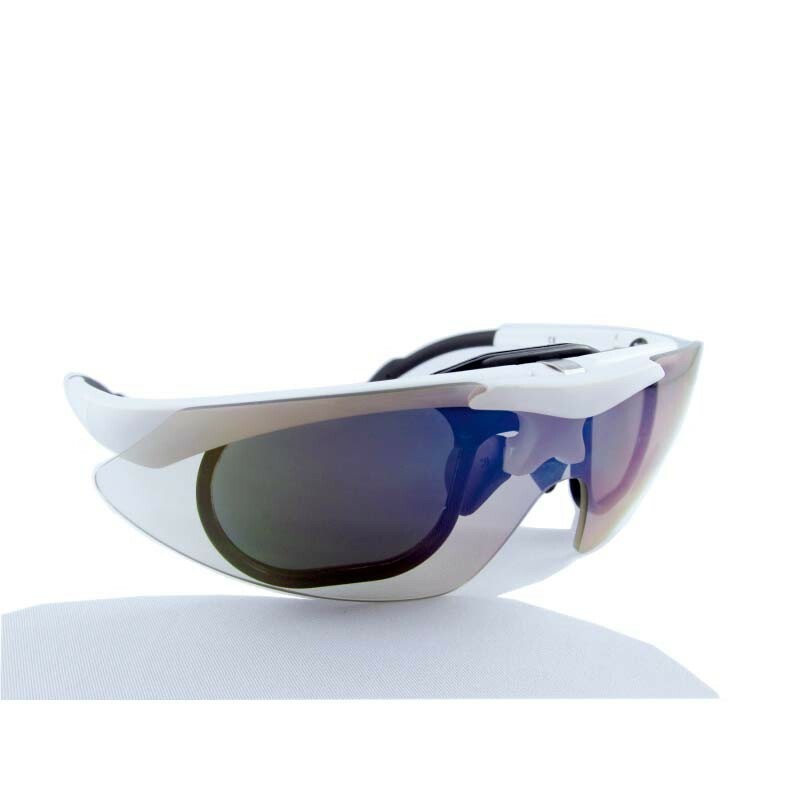 The inhexpensive IPL eyewear are very dark and make it difficult to observe the area of treatment. 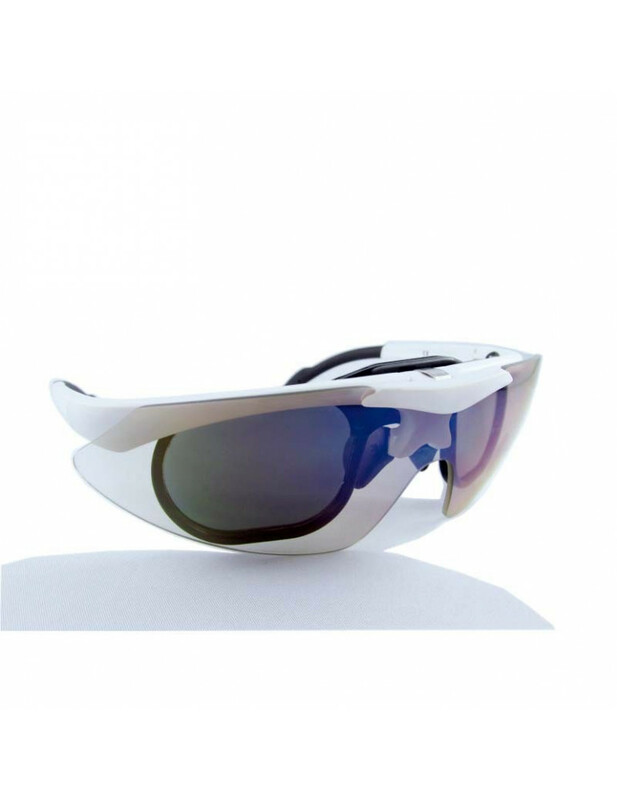 Eye protection glasses M3 use a advanced technology of auto darkening, to provide secure protection with transparent lenses so the treated area with pulsed light can be seen clearly with full colors recognition. 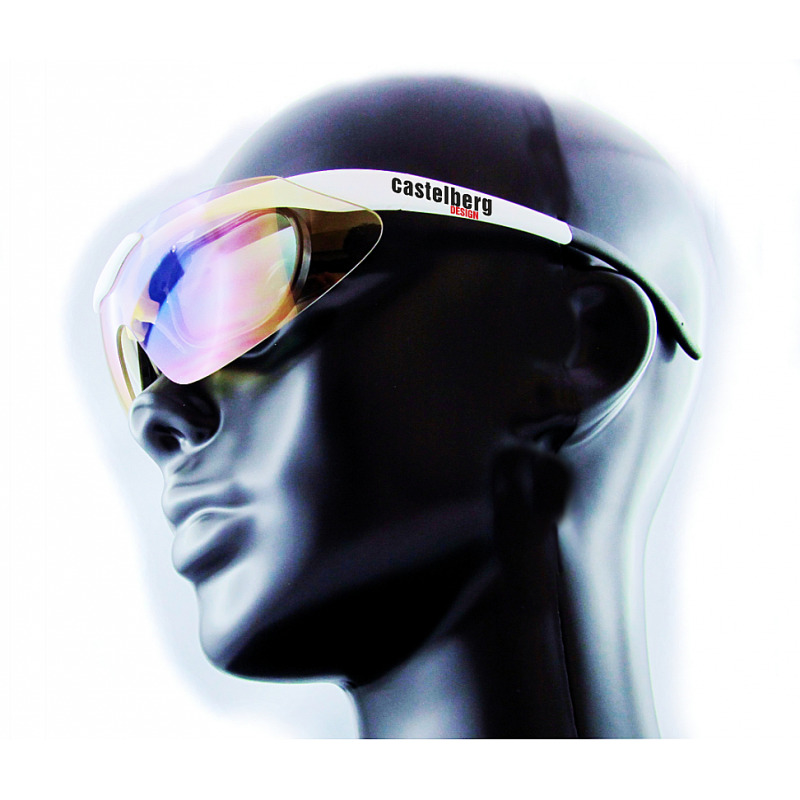 When the glasses recognize the light pulse the glass darkens immediately to protect the eye and returns transparent as soon as the pulse is terminated.